Combining Victoria’s renowned passion for arts and culture with a dash of outdoor adventure, the RCH 150 Anniversary Art Trail will bring curiosity and colour to the streets in a spectacular public art walk. Dotted throughout Melbourne’s laneways, around street corners and in selected iconic locations, the art trail will connect 100 two-metre-tall sculptures to create an extraordinary walking experience. 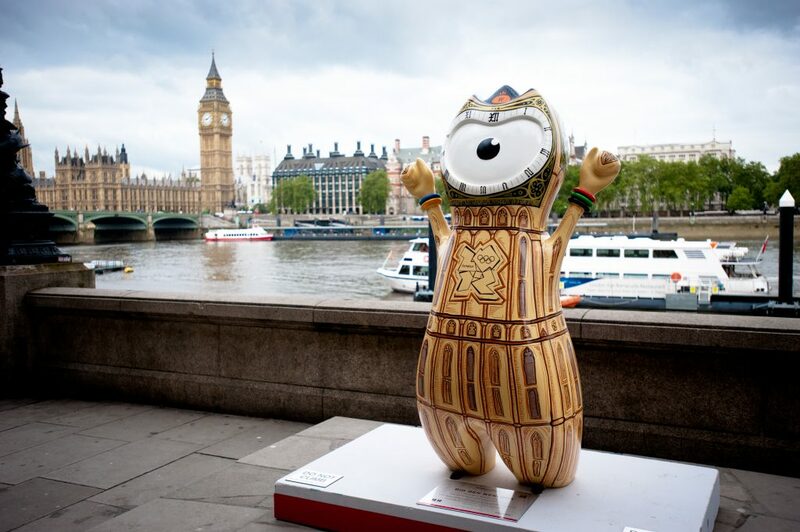 Based on a specially-commissioned character created by celebrated Victorian artist Alexander Knox, each sculpture will be decorated by a local artist or celebrity, making it unique. A free map and app will help the community navigate the art trail, learn more about each artist and acknowledge the sponsors who have made the event possible. The RCH proudly invites families, individuals and businesses to help celebrate 150 years in 2020 by participating in the art trail. Walking, dancing, skipping or running, people will be able to explore the RCH 150 Anniversary Art Trail at their own pace, and doing it with their family, friends or colleagues will make it all the more enjoyable. They can visit just some of the sculptures or all 100. 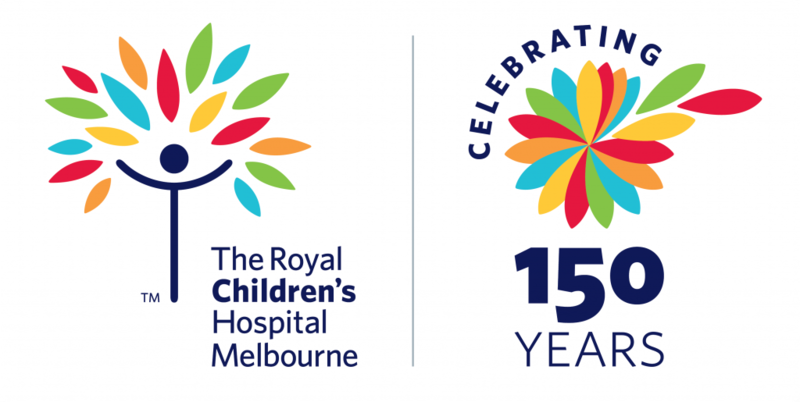 Either way, the RCH 150 Anniversary Art Trail will be a great way to get moving, see some wonderful art and ensure the RCH continues to deliver excellence in paediatric healthcare for future generations. More details will be released in coming months.